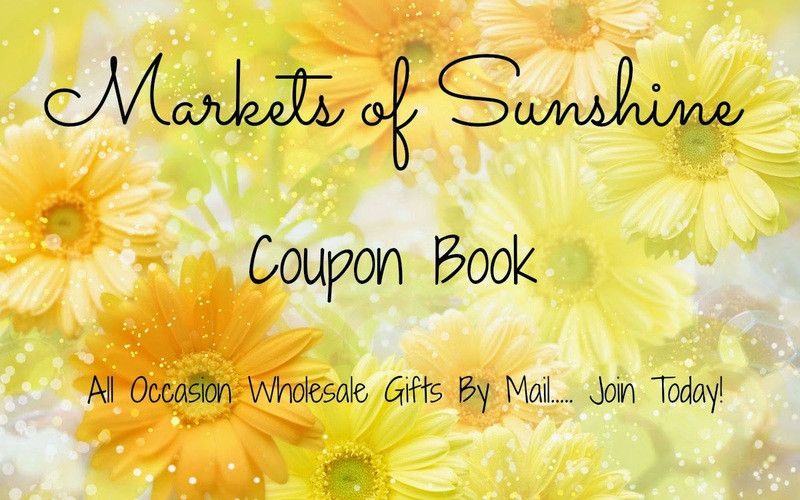 Markets Of Sunshine: Foster Kid's Care Packages! - Donations Wanted! Foster Kid's Care Packages! - Donations Wanted! Welcome to our newest blog follower's and newsletter subscribers. We have some great things for you this week to share with all your friends. First, a fun DIY project you can do with unwanted books better known as Altered Books. 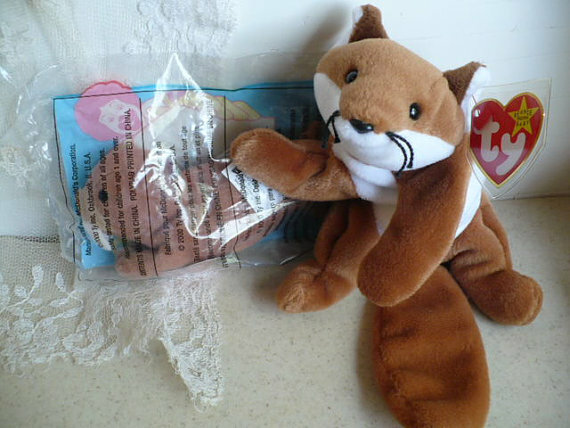 Next, we are taking donations of handmade products that will go in our care packages that will be gifted to children in foster care as well as to the foster parents and case workers. I'd like to tell you a personal experience as to why this is so near to my heart. My Mom and Aunt were put in a children's home at age 13 and 14 because their Father was getting a divorce from his 2nd wife. They were there for months until their biological Mother came and got them. They lived with her for a year and half until she got tired of them and send them to live with their Aunt. 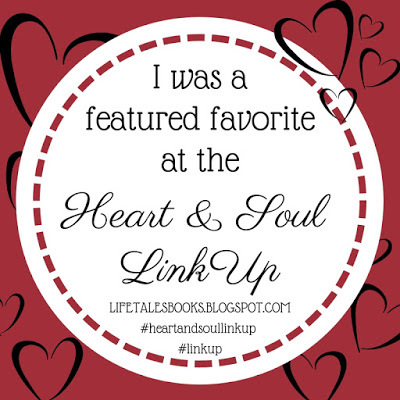 This experience effected them both so much that my Mom married at age 15 and her sister at age 16. I can still see the pain in my Mom's eyes when she talks about that time of her life. It made her feel unloved and abandoned. So, here is how you can help me make a difference in these children's lives that are living in foster care and feeling unloved and abandoned. The first event is coming up in September and we will need to make 50 care packages for the children. They are going to participate in a fishing tournament. The next event is in November and we will need 300 care packages for both the children and adults. This is there end of the year Adoption Day celebration and fundraiser to make the community aware of the need for finding forever homes for these children who are in foster care. If you would like to help us fill these care packages, please contact us at: marketsofsunshineusa@gmail.com A.S.A.P.! Our target is to fill 300 care packages with unisex items such as bath and body products, jewelry, hand towels, t-shirts, tote bags, backpacks, journals and more. If it is useful and can be used by either a boy or girl then please feel free to contact me for further details. Altered book journal - This is a fun and easy project for any age. Here is what you'll need. As you can see in the above photos you can alter the pages in any fashion. I folded down pages to make pockets and then used the Elmer's glue stick to secure it in place. I used the Aleen's tacky glue to attach all the cute little journaling blocks so I could make labels for each pocket. K&Company, Basic Grey and La Di Da are just a few of the great scrapbook embellishments you can use for your altered book journal. 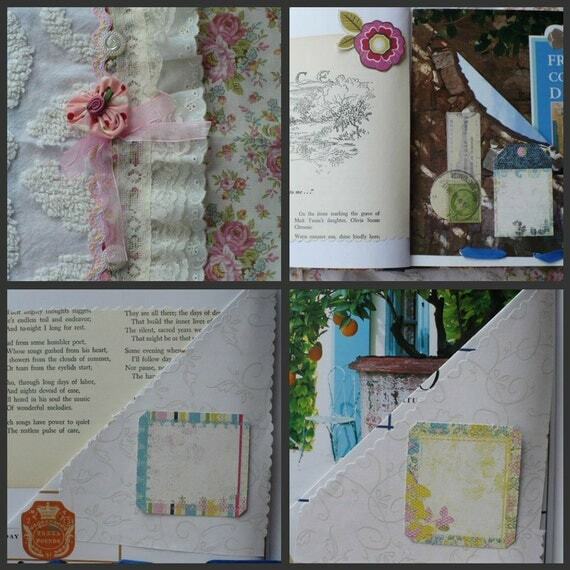 If you would like us to make you a custom altered book journal, please visit my Etsy shop, Jeanpatch Holistics. If you live here in the U.S. and make family friendly products and would like help getting the word out to the public, please visit our advertising page at the top of the website for more information on how Markets of Sunshine promotes small business owners. I hope this post has touched your heart and motivated you to get involved with us in our mission to make a difference in the lives of children living in foster care here in this country. Please share this post so we can spread the word about our mission to help children in foster care feel loved! Marsha, I will be sending you an email. If you do not hear from me please contact me. Wow it is awesome what you are doing for the foster kids! I hope you post some updates later this summer. I'd love to hear how it is going. You are doing great work! I hope you get everything together to help these kids! The book journal looks wonderful! What you said about your mom's and aunt's experiences is really heartwarming, Marsha. Thanks for allowing members of our team to send items!